Our next destination was Halifax, so we left Falmouth and the USA. 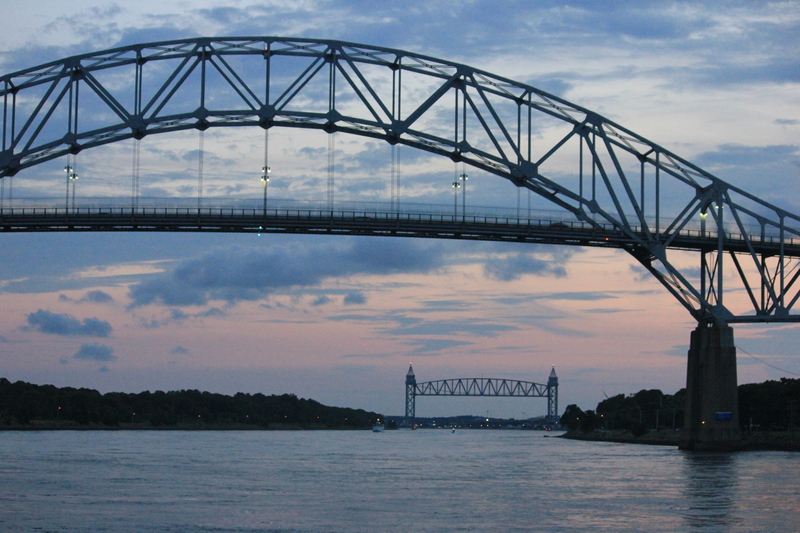 Our route took us back through Woods hole and then through the Cape Cod Canal. Got told off for entering the Canal without permission – first canal in the US we have needed to. Then told to do 9 kts with a big current behind us. But soon got overtaken by other boats so put the power back on.